Practicing yoga may enhance mood and reduce pain in women affected by menstrual distress associated with physical and psychological symptoms, says a study. 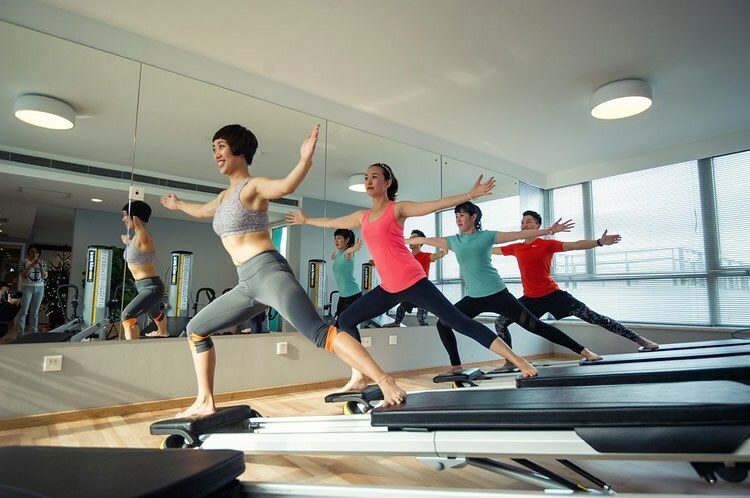 Jennifer Oates of King’s College London assessed the evidence from 15 published studies on the effects of yoga practice on problems such as amenorrhea, oligomenorrhea, dysmenorrhea, premenstrual syndrome, and premenstrual dysphoric disorder. “All included studies reported some change in their outcome measures, suggesting reduced symptoms of menstrual distress following a yoga interventio.